It suggests taking the 11-city GPO price for the related 25 drugs as the NRDL payment standard. China’s State Medical Insurance Administration (SMIA) is expected to roll out a new 2019 National Medical Reimbursement Drug List (NRDL) Adjustment work plan in June, as well as a list of drugs for price negotiation in August, according to a report by UOB Kay Hian (UOBKH). The SMIA will reportedly include national essential drugs, oncology drugs, paediatric and emergency medicine, as well as drugs for treatment of rare diseases and chronic diseases in the new NRDL, UOBKH analysts Carol Dou and Michael Cheung noted. Also read: How will China's new drug prescription policy affect pharma players? The NRDL, which was released in 2000, has been updated three times in 2004, 2009 and 2017. Meanwhile, the report revealed that the SMIA is exploring the possibility of establishing a nationwide tender and procurement platform for drug and consumables. According to the report, SMIA has suggested taking the 11-city group policy object (GPO) price for the related 25 drugs as the NRDL payment standard. For drugs that are priced two times above the standard price, the NRDL reimbursement amount will be at least 30% lower than the drug price, and will be reduced to the 4+7 price level by 2021. Meanwhile, for drugs priced within the 2x range, the 4+7 GPO price should be the NRDL payment standard. The 4+7 GPO price may also serve as the ceiling for related drugs which have not passed the BE test, the report added. “The setting up of a NRDL payment standard forces companies whose GPO drugs are not selected to cut prices as their prices will eventually be reduced to the GPO price levels,” the analysts highlighted, adding that the NRDL payment standard may also spill over to other provinces as already seen in Fujian which is exploring the execution of 4+7 price across its market. “To stay in the market and be covered by medical insurance, some of the non-selected GPO drug companies have cut prices below the GPO prices,” they added. 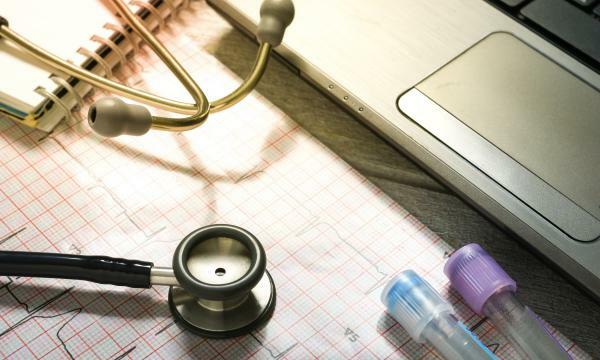 China’s healthcare industry is forecasted to witness a significant slowdown in revenue and earnings growth amidst a robust growth in research and development (R&D) spending in 2019. “Moreover, our channel checks indicate that most pharmaceutical companies have significantly increased their innovative drug R&D budgets for the next few years so as to seek decent earnings growth in the long term,” the analysts commented.